We stock a variety of zippers that include, heat sealable, seperating, non seperating, continuous chain and flexigrips and more. We stock the sliders for all stocked zippers. 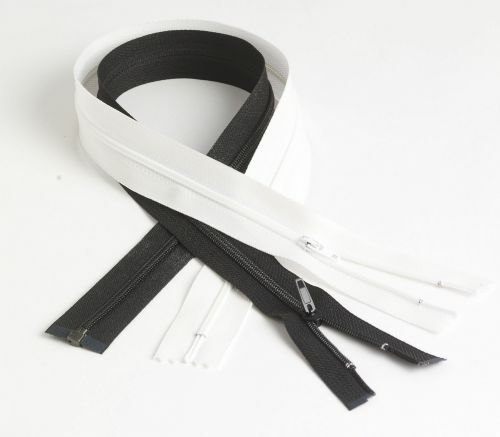 We also have the capabilites to incorporate zippers into your current product.